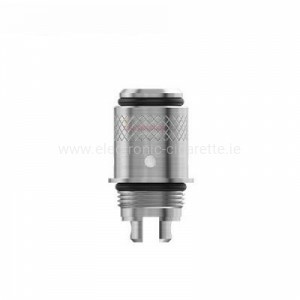 Joyetech - Ireland | The E-Cigarette Pioneer. 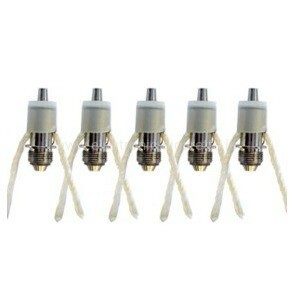 The fact that Joyetech had invented the vaping device is always maintained, but it is not true. 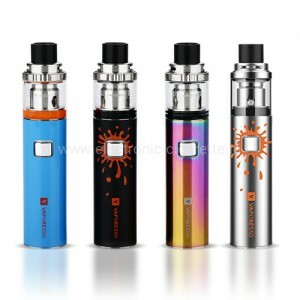 The company Joyetech has invented the eGo E cigarettes and has thus provided a very important pioneering achievement for the development and, above all, for the mass distribution of the e device, the liquid and the evaporator. 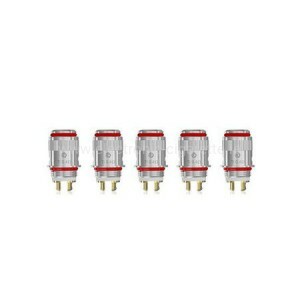 It is true that Joyetech is one of the oldest, most successful and innovative companies in the e-cigarette industry. 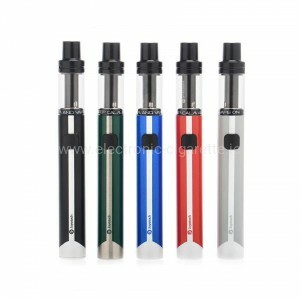 Joyetech was founded in Shenzhen, China in 2007 and launched the first e-cigarette in 2008. 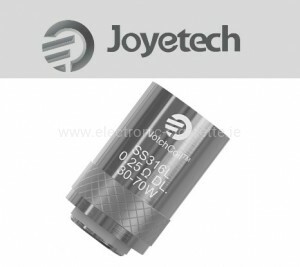 The legendary Joyetech Joye 510 was similar to a tobacco cigarette and should motivate as many tobacco smokers as possible to switch to the e-cigarette. Joye eGo followed the eGo-T and the eGo-C long-term top sellers, which decisively shaped the still young market for e-cigarettes and helped Joyetech to make a breakthrough. 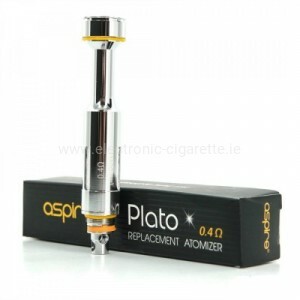 Today, Akktuträger with external Clearomizer and All-In-One e-cigarettes are in the foreground. 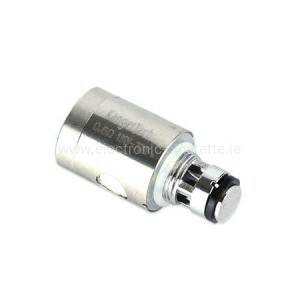 Joyetech is developing the first liquid tank systems. 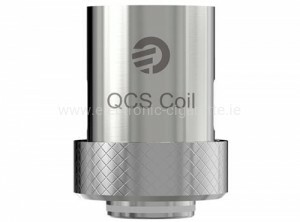 The eGo-T and the eGo-C were the first e-cigarettes to store liquids as liquids in a modern tank system and to replace the previously used cotton deposits with very limited liquid absorption capacity. In addition to the new tanks for liquids, the eGo-T batteries had a real development leap and already had more than 1,100 mAh. Due to the larger batteries, the range was significantly increased, so that an e-cigarette with moderate use lasted for a whole day. 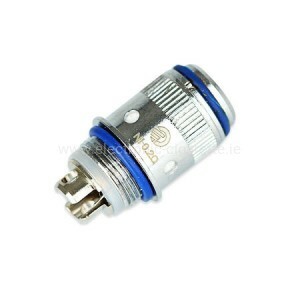 By the way, Joyetech was also the first manufacturer to understand the coil heads as a wear part and to allow a separate exchange of the heads. With the eRoll and the eVic, Joyetech succeeded in launching further top models in the following years, which today are traded among connoisseurs as milestones in the development of the e-cigarette. Joyetech continues to be the market leader, with various subsidiary companies in and outside of Europe underlining this as well as the fact that the e-cigarettes from Joyetech are unquestioned among the most copied on the market. 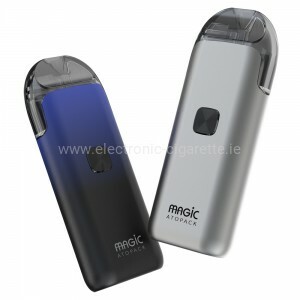 In recent years, the e-cigarette has once again undergone rapid technological development and has now grown up. 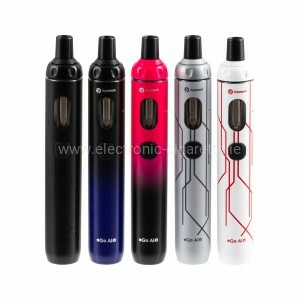 To this, Joyetech has contributed considerably, since many popular models from Joyetech came again. In our shop you will find, besides Joyetech, a lot of e-cigarette starter kits and accumulator carriers from other manufacturers and, of course, an equally large selection of delicious E-Liquids. 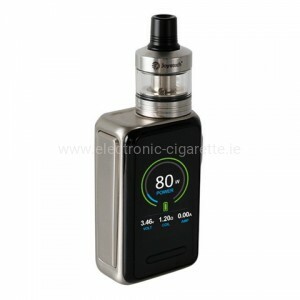 If you are still looking for the old eVic VTC mini, the new eVic VTwo Mini with the Cubis Pro Clearomizer is a special hit! Look around in peace, you will surely find what you are looking for.